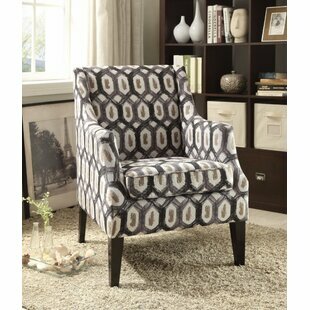 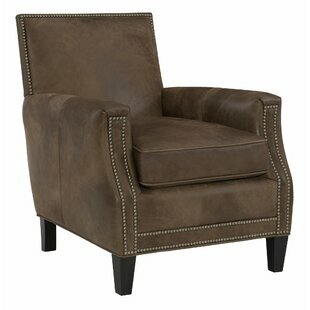 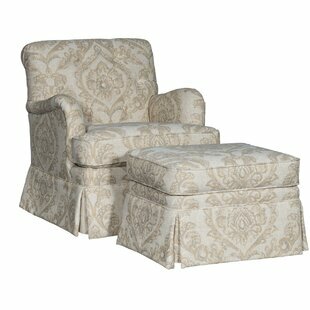 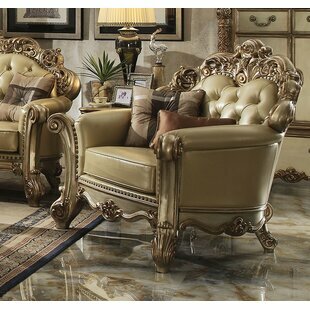 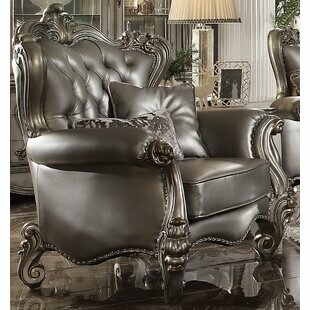 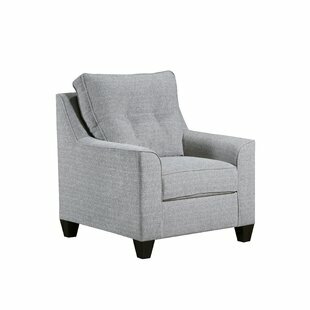 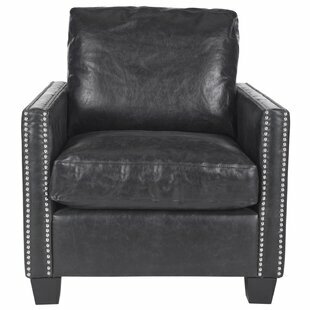 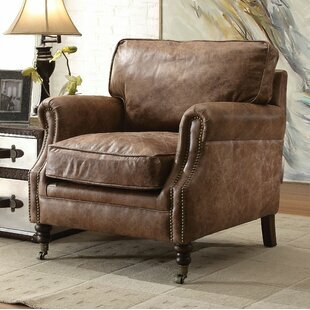 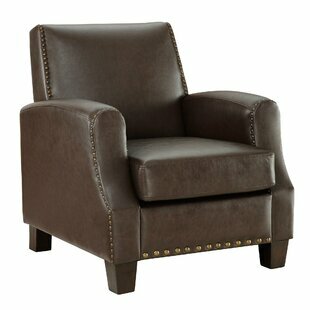 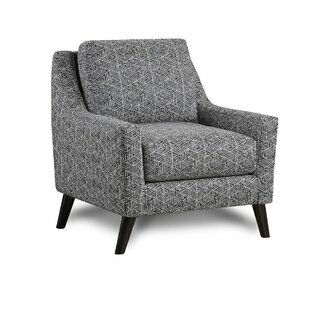 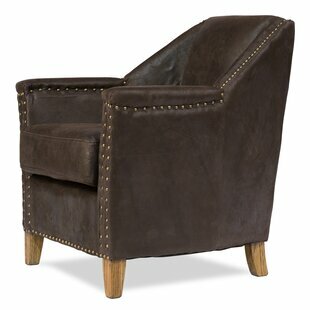 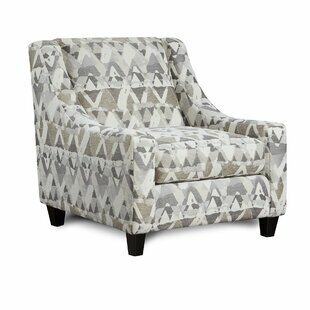 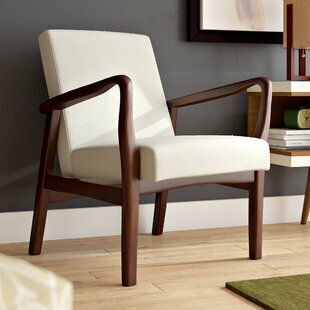 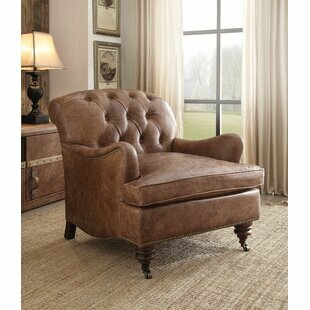 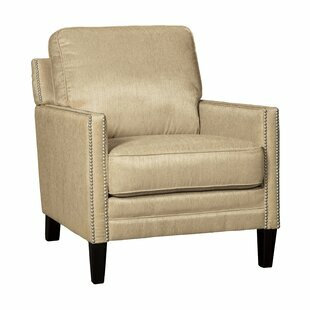 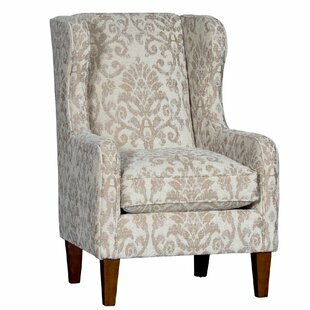 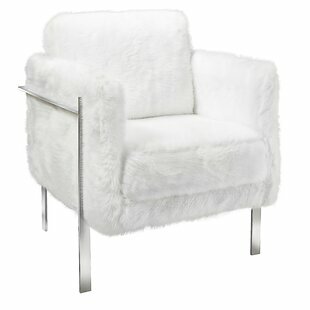 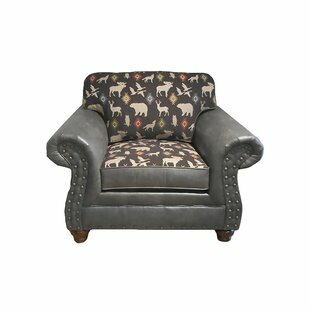 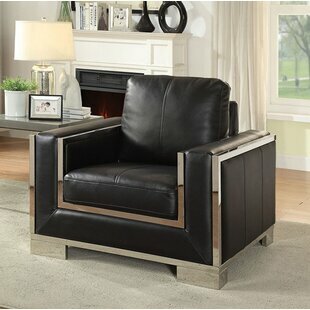 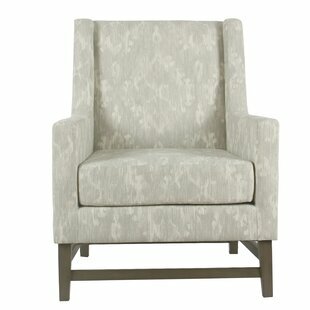 This wood frame club chair combines a classic French-style with a bold look that will compliment any decor. 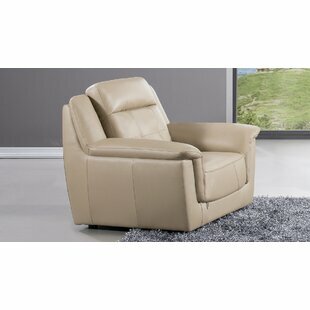 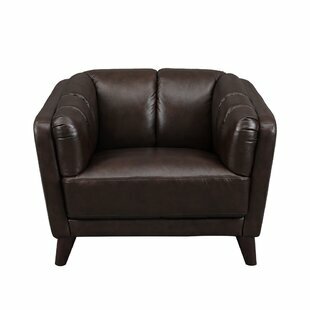 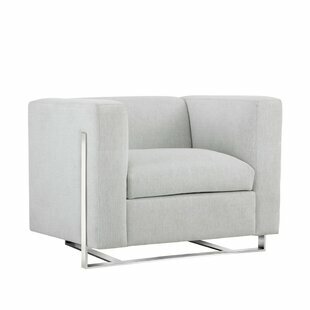 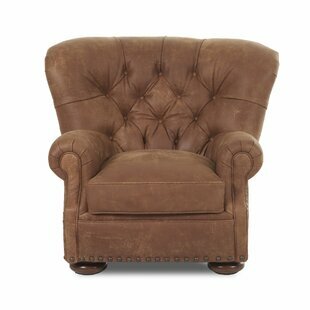 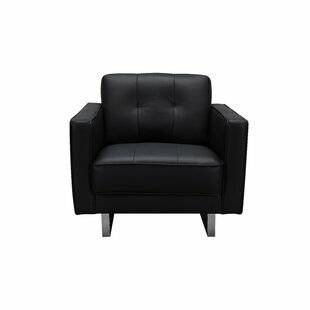 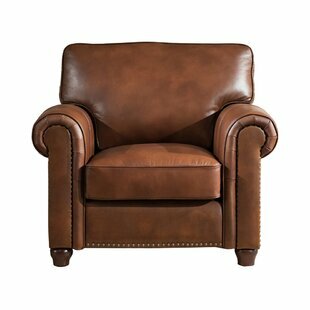 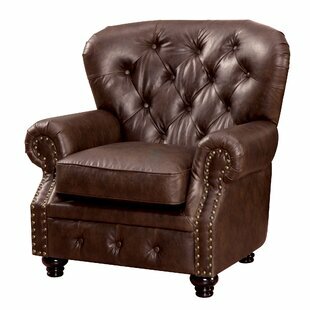 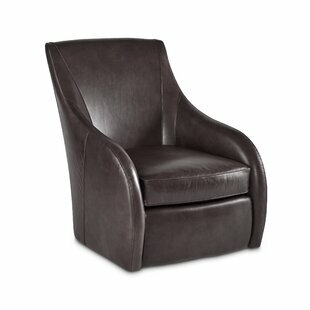 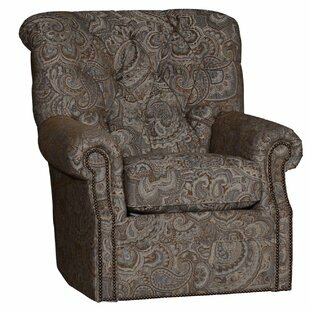 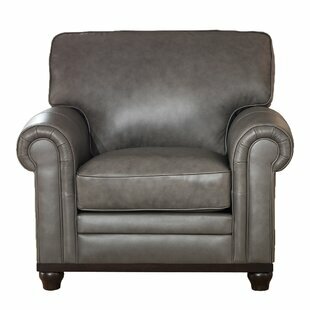 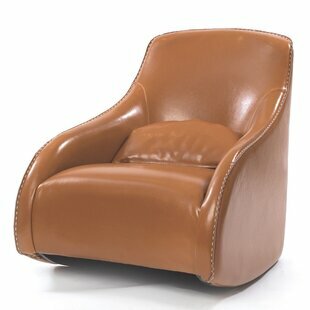 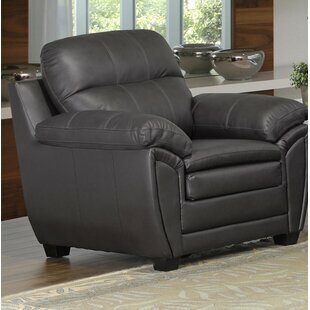 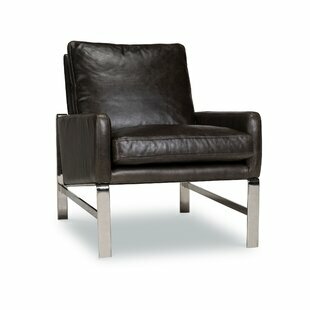 Well-padded on the back and seat with the perfect seat angel to have you relaxing in no time! 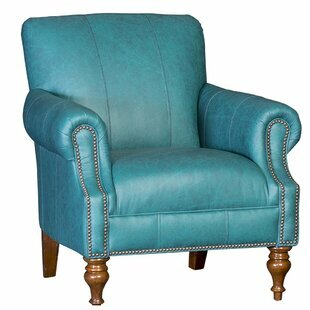 Upholstery Material: 100% Polyester Upholstery Material Details: Fabric Seating Firmness: Medium Product Care: Wipe with clean cloth and mild soap,when needed. 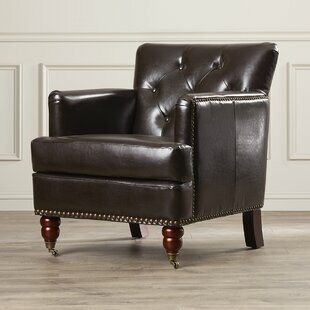 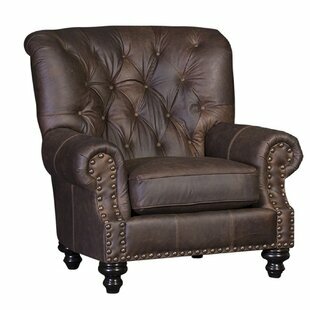 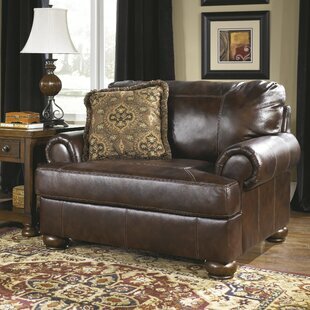 An eye-catching addition to your living room or parlor, this button-tufted accent chair showcases bi-cast leather upholstery and nailhead trim. 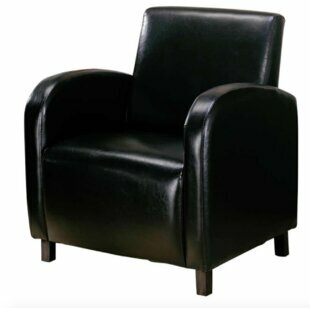 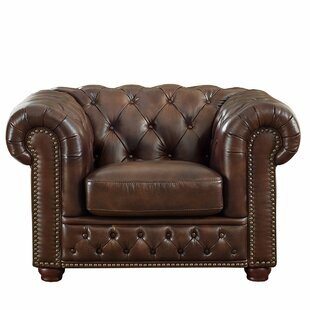 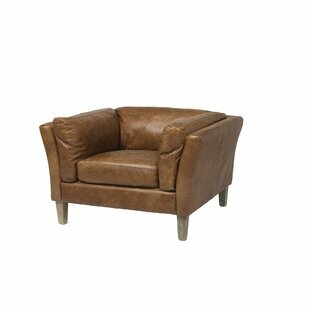 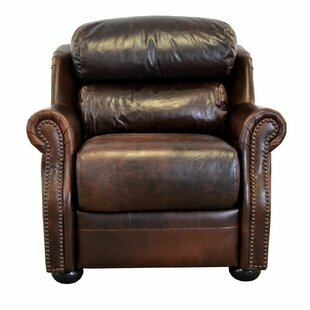 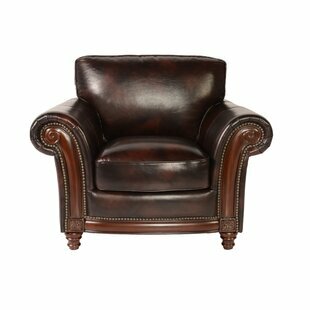 Upholstery Material: Faux leather Seating Firmness: Firm Product Care: Dust weekly using a soft, clean cloth slightly dampened with distilled water. 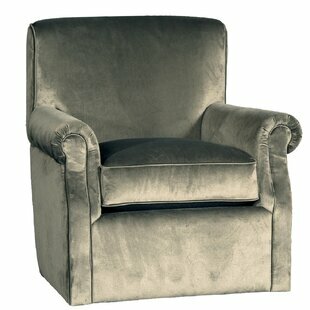 Blot spills immediately with a soft, clean cloth.